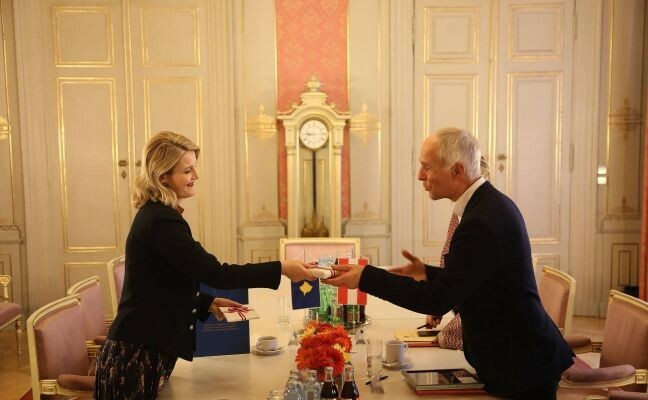 Vienna, 28 January 2019 – The Minister of European Integration of Kosovo, Dhurata Hoxha, is staying for an official visit in Vienna, where she met with Peter Goldgruber, General Secretary of the Ministry of the Interior of Austria. 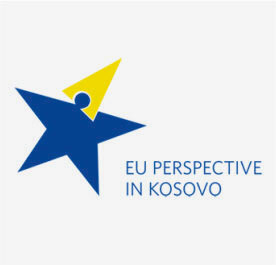 In this meeting, Minister Hoxha requested Austria's support for the vote in the Council of Ministers on visa liberalization for Kosovo citizens. 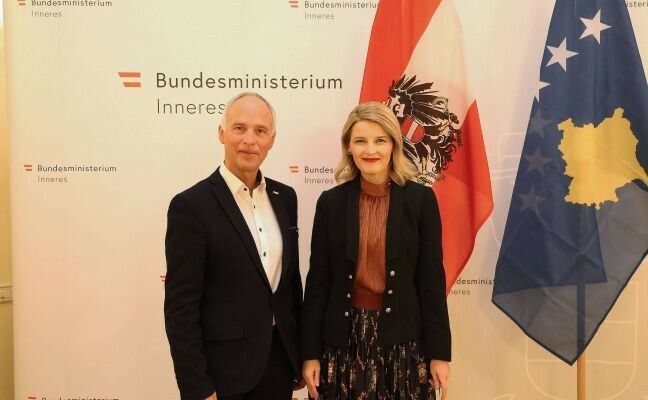 “Austria's support to the visa liberalization process is necessary for many reasons,” stressed Minister Hoxha, informing General Secretary Goldgruber on achievements in the area of security, migration and in particular border security. 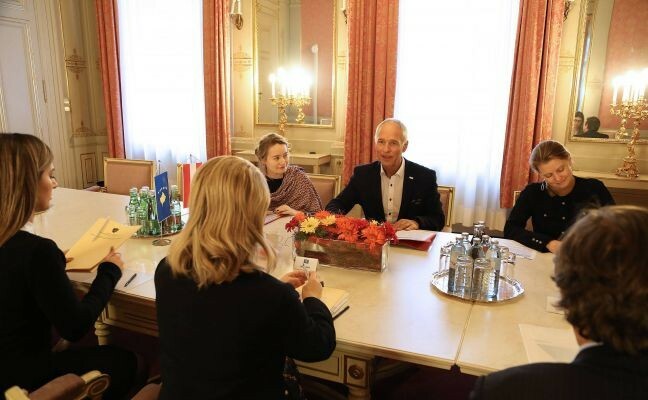 Therefore, Minister Hoxha asked for Austria's support to put visa liberalization on the agenda of the Council of Ministers as soon as possible. 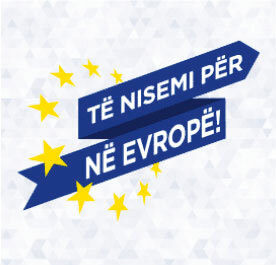 Minister Hoxha also emphasized the importance that the EU keep its promises and not punish Kosovo’s citizens upon fulfilment of the criteria. 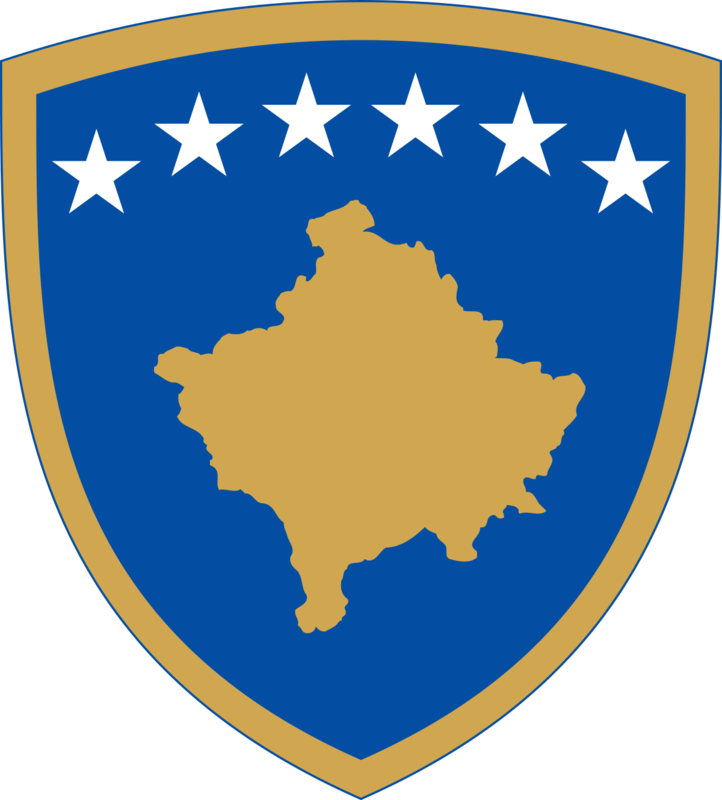 General Secretary Goldgruber confirmed his country’s support to Kosovo in the integration process and visa liberalization for the next meeting of the Council of Ministers, stressing that Austria will also continue to be a strong arm for integration into international organizations.